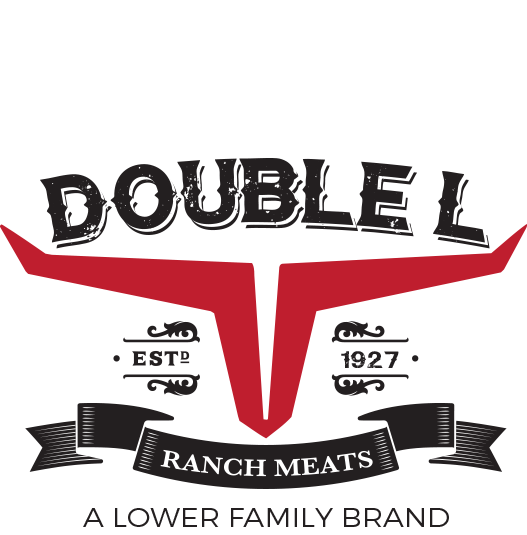 Our premium deli meats whether whole or pre-sliced, are all open roasted slowly and naturally hardwood smoked, to enhance the rich flavor of each slice. All items are crafted without gluten, MSG, with reduced sodium and are free of the 8 common food allergens. Our deli meats are trimmed to contain reduced fat. Great care is taken when crafting these premium meats to ensure the highest standards of quality, rich flavor, and consistency. Minimum order quantities, and seasonal availability apply to all our products. Call for more information.  Located in Richmond Utah, Lower's Family Foods has been bringing some of the finest meat and deli products to the market since 1927. Sign up to receive special offers and entry into giveaways!